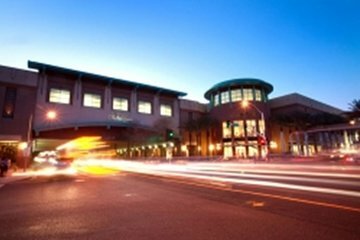 Stop to shop at Scottsdale Fashion Square, an upscale, super-regional, luxury shopping mall in Scottsdale, Arizona. This shopping package provides great deals and discounts at more than 240 restaurants, shops and attractions, plus a Visitor Rewards card with more than $750 in savings. Shop at stores like Neiman Marcus, Nordstrom, Macy’s, Dillard’s, Louis Vuitton, Prada, Gucci and many more. Also, enjoy admission to the Scottsdale Museum of Contemporary Art, plus three macaroons and a regular-size coffee from MacarOn Café and a special gift. This was a terrible waste of money. The package was not helpful, the discounts provided were useless.